Metal Blade Records is proud to announce the addition of epic melodic death metallers Nothgard from Germany to its roster! The Bavarian quartet has signed a multiple album deal with Metal Blade and is right now in the middle of recording their tentative new album, to be released during the second half of 2018! 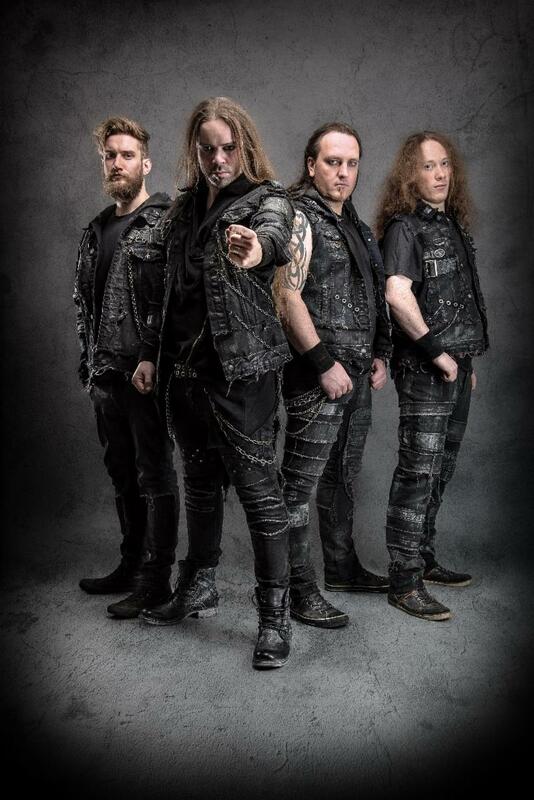 Founded in 2008 by singer and lead guitarist Dom R. Crey, Nothgard dragged along the winning ways since their debut album, Warhorns Of Midgard, from 2011. The high technical quality of their guitar work and the epic orchestration of their melodic death metal is exciting to fans and critics alike. In 2014, the band released another epic milestone of deadly metal, memorable melodies and influences from both neo-classical and folk music called Age Of Pandora. After the release, they finally signed to Noise Art Records who released the band’s latest album, The Sinner’s Sake, their most serious approach yet to enter the melodic death metal throne. On The Sinner’s Sake, deadly riffs meet playful, catchy lead guitars, while the epic orchestration arranges for a cinematic atmosphere that will bring goosebumps to your skin! Completed by Dom R. Crey’s raw vocals, Nothgard‘s sound is both stormy-spectacular and full of a sublime atmosphere. With The Sinner’s Sake, the band set off into the most spectacular chapter in the band’s history so far. And the best is yet to come!